Good News!!! 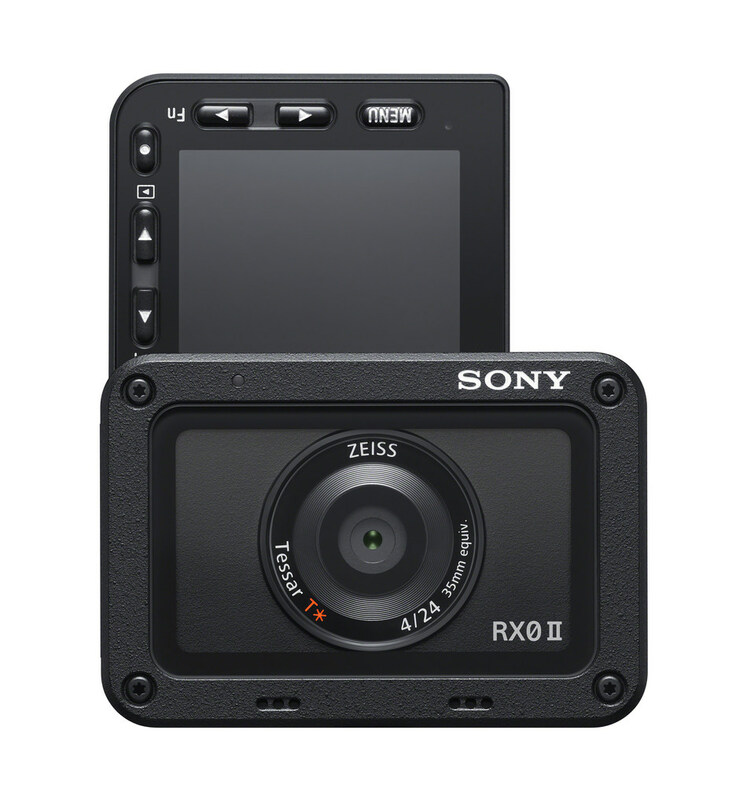 The newly announced Sony RX0 II. is now available for pre-order at Amazon/ B&H/ Adorama. This new camera costs $698 and will start shipping from April 9, 2019.